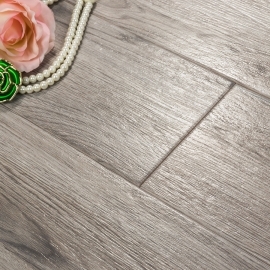 Classic Wood Tile Flooring Products,Suppliers,Manufacturers. 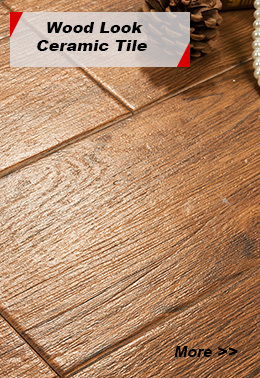 Wood Tile Flooring has become one of the hottest trends in the flooring tile industry today. 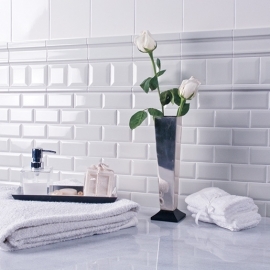 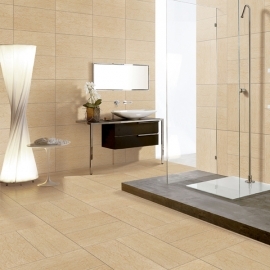 In order to adapt to the market demand, various kinds of this tile is developing fleetly. 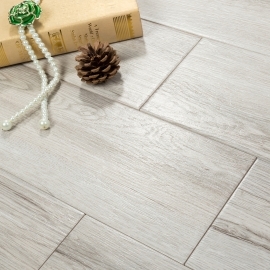 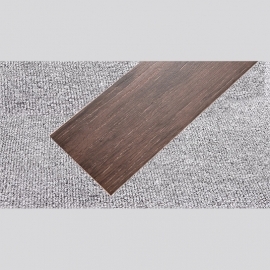 Porcelain Wood Tile Flooring is designed with performance and durability which makes them perfect for any room and they can be used in commercial or residential projects.